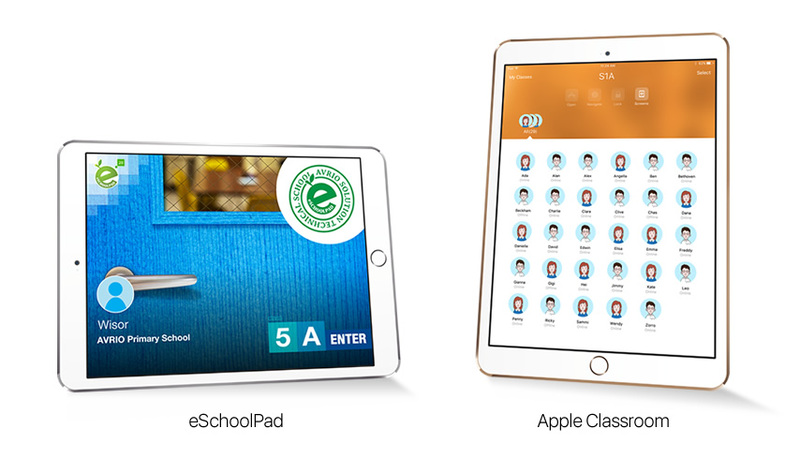 eSchoolPad – The best MDM solution for managing iPad and Tablet in School. Allow parent involvement: For students using their own iPads/Tablets (BYOD), the parents can enjoy the same kind of control, either at home or at work. Surely, it allows the cooperation between the school & home to its best possible.